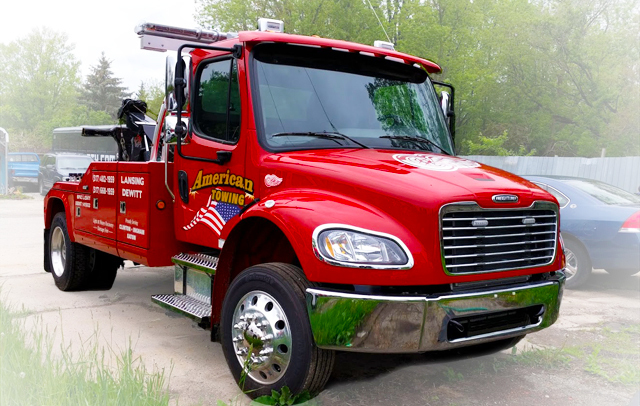 No matter the time of day or the weather conditions, American Towing will get there. Our fleet includes traditional auto towing trucks and flatbed carriers or roll-offs, that are road ready at all times. We offer every type of towing and roadside assistance imaginable. Lock outs, gas service, tow to a service provider, jumpstarts, and any other type of roadside assistance.